We can provide the expertise to design install and commission a telephone system with the latest in technology. Our Epygi QX series of call servers can provide all the great features that you would expect from much more expensive systems. 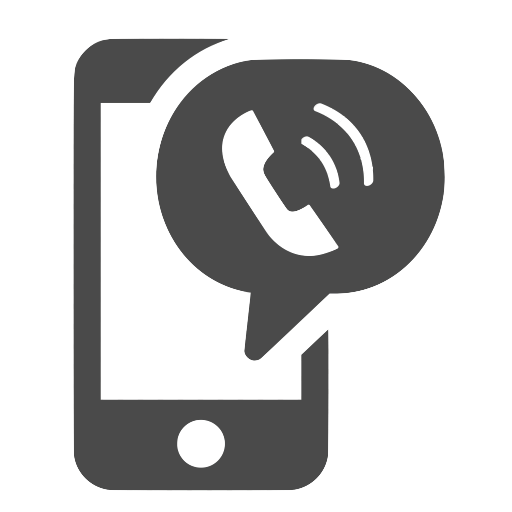 The best thing about our solutions offered is that the call server uses the open SIP standard allowing us to use any sip based endpoint such as the Yealink or GrandStream handsets, Analog ATA’s or even mobile apps from the Apple apps store or the Google Play Store. Talk to us today about how we can upgrade your telephone system in a way that best suits your needs. We can provide new VoIP trunks, or integrate to your existing Analog or ISDN phone lines. We can even setup remote phones that securely connect back to your office from remote locations such as homes or small remote offices. 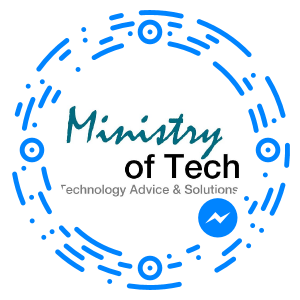 Ministry of Tech can provide VoIP trunking and Hosted PABX services at competitive rates.